When big names of the automotive world get together for a joint project, the results are normally worshipped by car enthusiasts. From the Shelby Fords of yesteryear to the millennial McLaren Mercedes, collaborative ventures often break new ground. 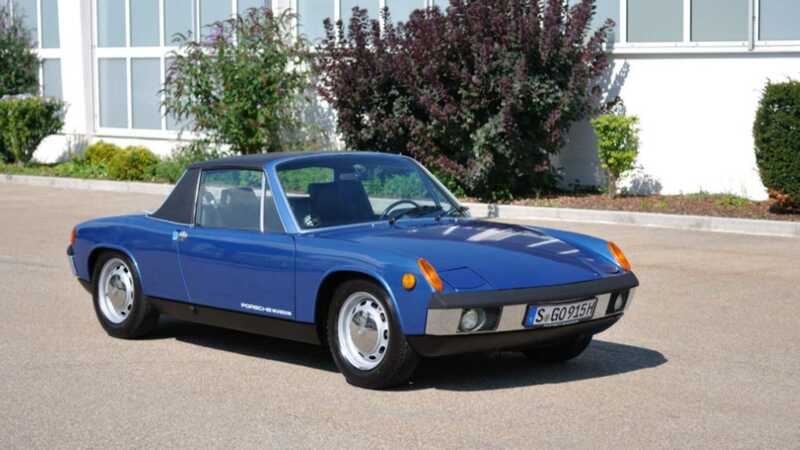 So why is the Porsche 914 all but ignored? 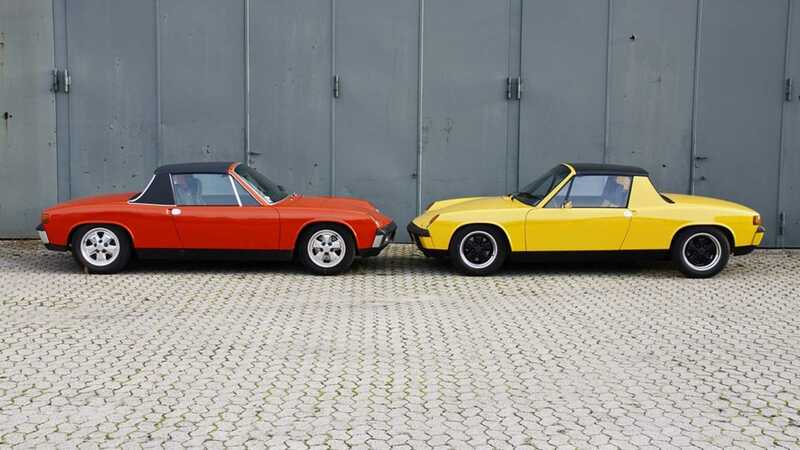 As a combined effort between Porsche and Volkswagen, when the 914 was launched back in 1969, potential clients fell over themselves to acquire one. Blessed with direct handling and aided by all-independent suspension, the targa-topped two-seater gave Porsche a new entry model and VW their replacement for the aging Karmann Ghia. Amateur racers quickly discovered that the 914 presented a competitive mount for those on a budget. Oozing with European chic, the Porsche was swiftly accepted by Hollywood, starring in The Rockford Files and cult-TV serial UFO. Sales were healthy and popularity hit fever pitch. Yet, despite early popularity, time has not been kind to the 914. Devoid of kit and famous for remaining ‘the worst Porsche ever’, marque devotees haven’t forgiven the car for lack of power. Top-spec powerplants weren’t fast enough to exploit the chassis, whereas entry-level engines churned out a lowly 80-horsepower. The disdain held for Porsche’s entry-level staple of avant-garde styling radiates even now, with no special events lined up to mark the vehicle’s half-century. The Le Mans Porsche 917 endurance racer also turns 50 this year, and Porsche is all over it. Praised for its achievements, the 917 has already enjoyed significant attention from its maker. However, the 914 has not been gifted with such courtesy. If anything, the humble sports car has been largely disrespected. 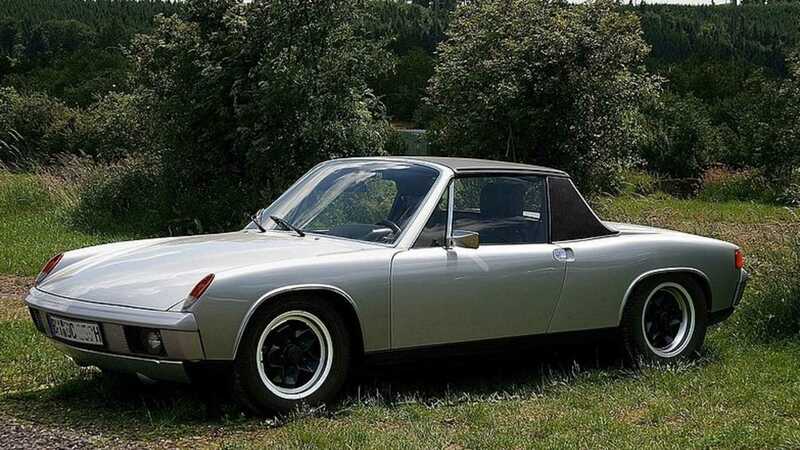 Perhaps shadowed by its origin and Volkswagen association, the 914 has failed to find acceptance as a collector car. This low mark of appreciation is reflected in how the model is being commemorated – with a solitary exhibition announced by the Porsche Museum in Stuttguart, Germany. Montery? Amelia Island? Salon Privé? Nothing. 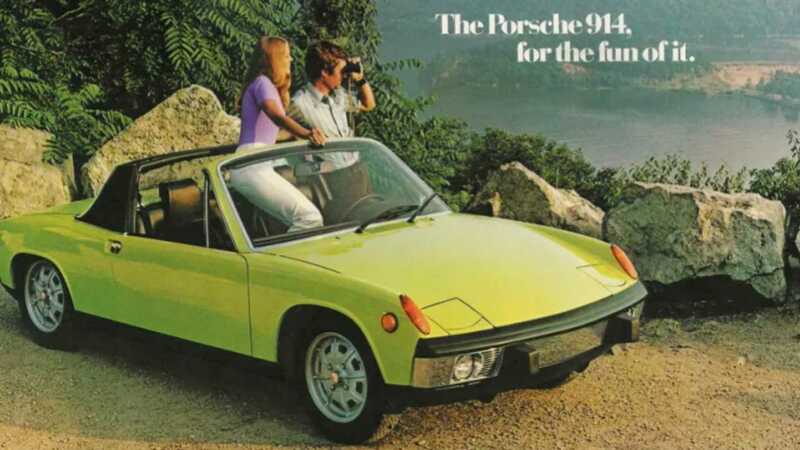 Not even the Porsche Club of America boast plans to applaud the 914 and all its merits. As 2018’s overspill of 70th anniversary Porsche events continue during the first part of this year, no homage to the 914 has been announced. Provenance during the Amelia Island Concours d’Elegance back in 2015, where a special class honoured the 914, has also failed to spark interest. Even a former concours judge – whom shall remain nameless – noted that, "there is no excitement about the 914’s 50th anniversary’"
Branded a ‘lesser Porsche’ by those with 911s, further reputational damage was committed by careless owners who purchased their 914 for cheap and ran it into the ground. Deferred maintenance caused no end of shabby examples landing in the classifieds, with rust streaked across all body panels. From a mixed bag of value and appreciation, only exceptional examples appear to be worth more than Acura-levels of value. Although Porsche shows now welcome the 914 – especially in seldom-seen 2.0-liter six-cylinder guise – there are still no half-century festivities in the 914’s name. 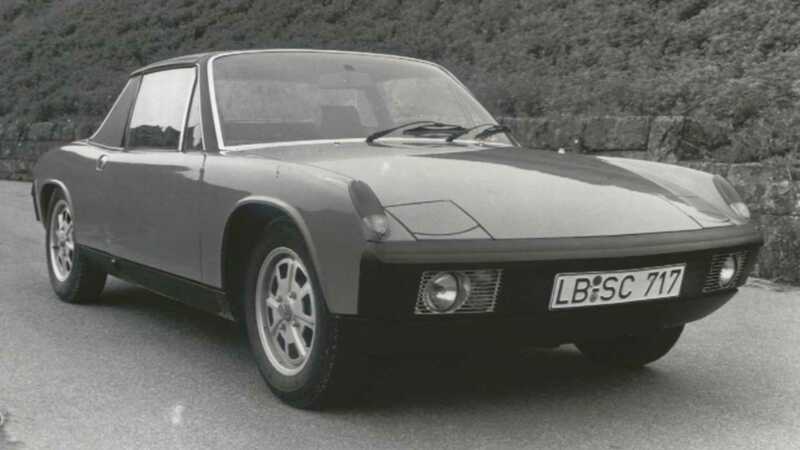 If there is enough interest, perhaps we’ll buck the trend and hold our own 914 celebrations, for the model is certainly worthy of both time and money; regardless of what bandwagon jumpers may tell you.